Michael W. Schafer, Esq. – Ianniello Anderson P.C. Michael W. Schafer has been admitted as a member of the New York State Bar since 1990 and Florida State Bar since 1992. He received a Bachelor of Arts Degree in Political Science from the State University of New York at Albany in 1985. He received a Juris Doctorate Degree in 1989 from Albany Law School. He is a member of the Saratoga County Bar Association, Florida Bar Association, National Association of Realtors, New York State Association of Realtors and Greater Capital Association of Realtors. 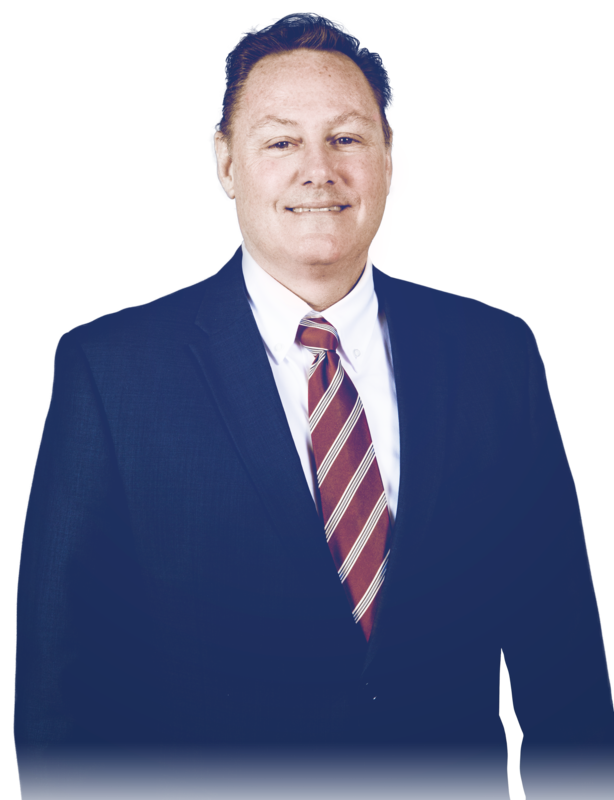 Michael concentrates in Real Property Law representing buyers, sellers and lenders in residential and commercial real estate closings in New York and Florida. Other areas of practice include title examination, estate administration and estate planning, including consultation, drafting and execution of wills, trusts, powers of attorney and end of life directives in New York and Florida.